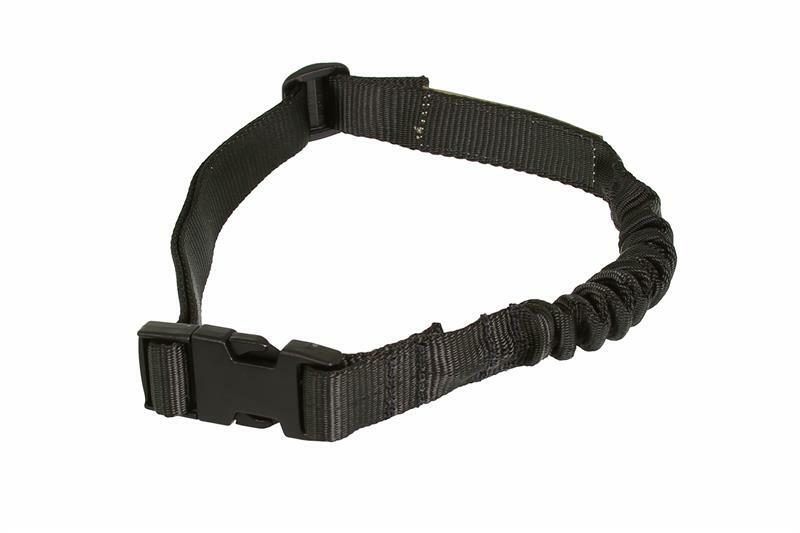 Made to fit the new Garmin 3/4" Electronic Collar, this lightweight flat working collar is made for the demands placed on Military/LE working dogs. 155 lb break strength on the 3/4 inch plastic side release, made by ITW Nexus. Made with all high quality Mil-Spec materials. Available in Black Only.